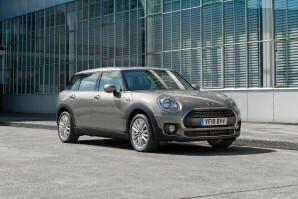 New Mini Car Leasing and Contract Hire Deals. Search for Mini car lease deals below. The MINI is iconic in British car manufacturing circles. The car was originally designed as an answer to the issue of fuel shortage and the call for more efficient cars suited for city driving. This idea and task of creating a new car was eventually given to Alec Issigonis in 1957 who created this modern icon. Owned by BMW the heritage is clear and the range and personalisation options extensive. 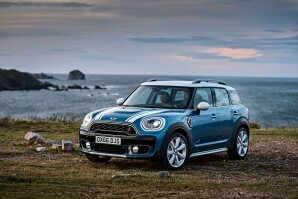 With a 4 x 4 , convertible, coupe and the Countryman as well there is one to suit you. Lesley Lawson made one famous in the 60’s make yourself famous and post the answer on our wall and call the sales team on 01565 656666. Why lease your next Mini car from Total Vehicle Leasing? Not only can we help specify your next brand new Mini car, we will find the right finance deal for you and arrange everything from placing the order to delivering it to your door - it couldn't be simpler. 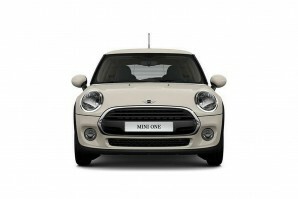 Search the Mini car you want, choose the contract length, the initial payment amount and ask us for a quote. Alternatively give us a call on 01565 65 66 66.